Grab your Controller and build a balanced stack in this physics-based puzzler! Puzzle games must be addictive. This was our top priority during the development of the game. That's why we designed 200 levels that not only challenge your skills but also your imagination. Art of Balance is easy to pick up and hard to put away. Play alone or invite friends to drop in at any time for co-op play. 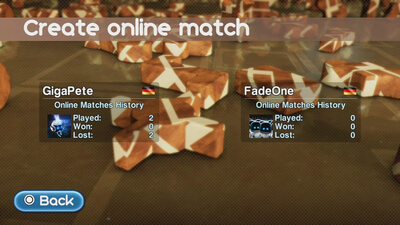 We even added split-screen and online multiplayer for extra fun. Seeking an even bigger challenge? 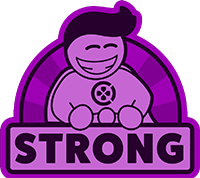 Then try out the endurance mode and improve your online highscore. 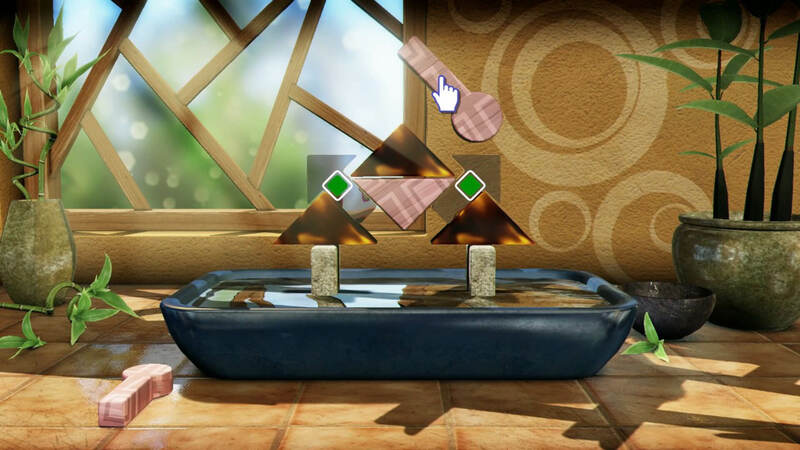 Art of Balance brings the ultimate “just one more puzzle” experience to your PS4. Art of Balance’s Wii U premiere is a fine candidate for a fun, compelling and absorbing puzzle game. Its levels are wide and varied and its multiplayer modes will gather friends for long hours. A very welcome entry into the puzzle sector of the Wii U catalogue. More a refinement of the formula than a fresh take, Art of Balance graces a new platform and offers the same addictive puzzle action it always has. The host hardware greatly benefits both the quickplay nature of the game and its multiplayer features, making for a solid choice to new fans of the genre. Shin'en Multimedia's Art of Balance greets you with stunning graphics and clever mechanics, but mercilessly punishes you with intense physics-based puzzles. 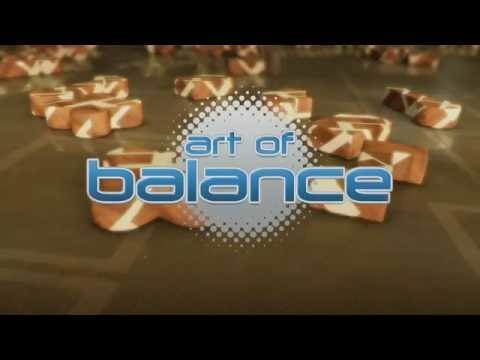 Art of Balance is probably the best puzzle primary game I’ve played all year. Although the premise seems like it would fit better during the tediousness of a Sunday night train ride, it’s a game I can now see myself playing in nearly any occasion. Other puzzle games fall short, and Art of Balance simply shows them how it’s done.